Way to go ABVM Gators!! ABVM Varsity Boys are CYO Champions for fifth consecutive year. 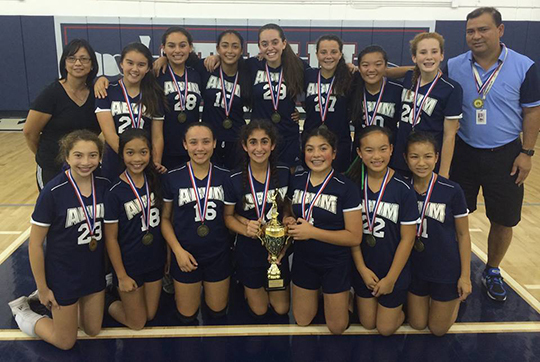 Third consecutive CYO title for our Varsity Girls Volleyball Team. Congratulations to the girls and their coaches. Go Gators! 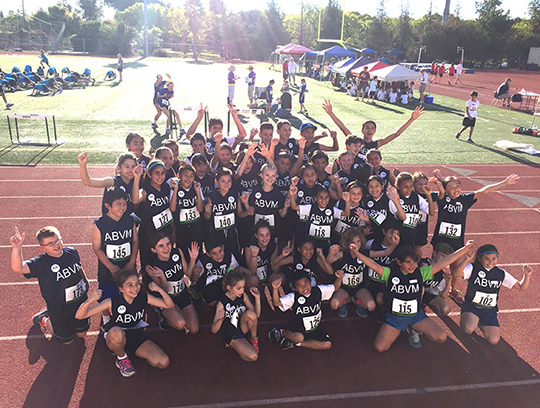 The Assumption School After-School Sports Program enables our students to develop self respect, physical fitness, and the ability to play and work with others as a team in a Christian environment. CYO Varsity Sports at Assumption School is a competitive level that emphasizes strategies and self-discipline, to prepare students for high school sports. It is the head coach’s responsibility to use his/her judgment, experience, and discretion to select the team members, assign roles, and decide the game starting roster, playing time, substitutions, and strategies. CYO Junior Varsity Sports at Assumption School emphasizes the development of fundamental skills, to prepare students for varsity sports. Coaches are encouraged to have all players participate in every game as a general rule.